This term, Year 2 will be journeying to Africa! 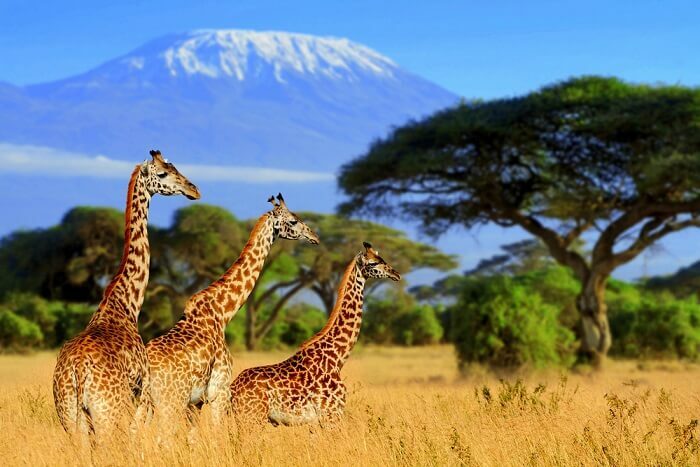 We will be using the animals, culture and environment of this amazing continent to inspire our work in 2019, including: writing fact files on wildlife, honing our Geography skills while we make our own passport to Kenya and making African Tribal masks. This week's homework is the next 2 pages from the Orange CGP Reading book. In addition, we will need the children to have completed last week's homework - the holiday word bank - by early next week if it has not been completed already. The children will be using this for a piece of work and will need to complete it in lunchtime so they are suitable prepared unless this is in school and ready. If you need a copy of the sheet again, please contact your child's class teacher.